Listen to Karl Schieneman, Director of Legal Analytics and Review with JurInnov, discuss key points raised in shows taped over the course of the year. To try and make the show user friendly, I am going to present the materials in the context of the EDRM model and pull snippets out from many of the shows. Hopefully this show will give listeners a sense of the breadth of material covered in 2009 as well as recognition for many of the judges, lawyers and technologists around the country who have contributed their insights on Electronic Discovery for the listeners of ESIBytes. The breadth of material we have covered has been truly incredible. Listen to this show and you will get an interesting overview of how much useful information has been compiled on the ESIBytes podcast site due to the support of so many national experts. 2009 has been a success and we look forward to recording many more useful shows in 2010. 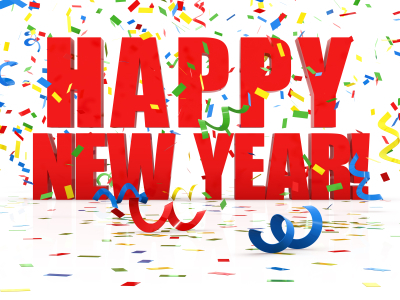 To all our listeners, we wish you a healthy and prosperous New Year.